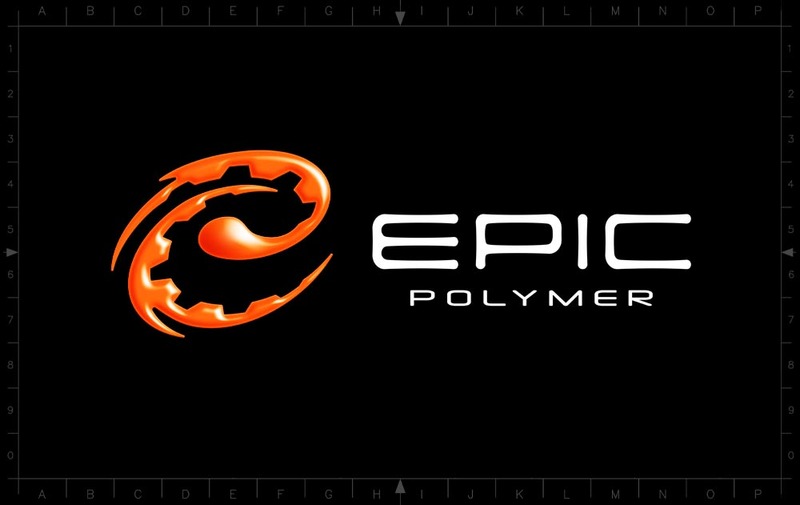 Epic Polymer designs and produces extremely durable components in industrial rubber and cast polyurethane which typically outlast original equipment parts by up to 400%. They asked us to help them market their diverse product range and services to their worldwide industrial clientele. 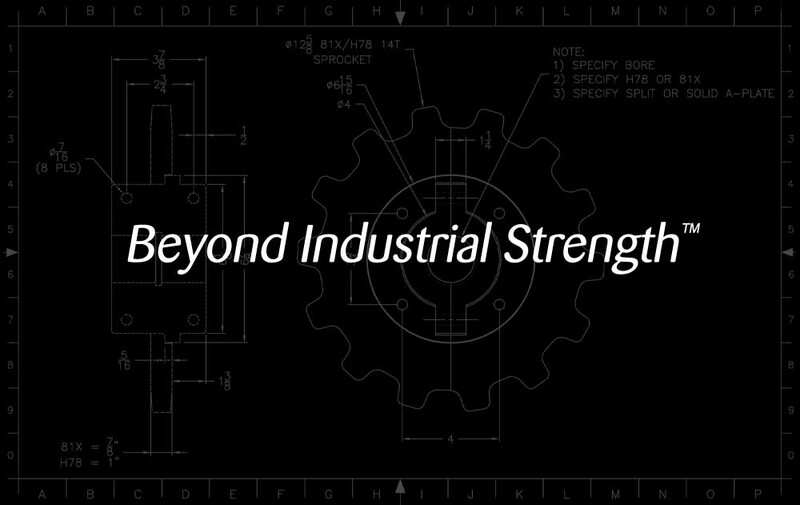 After helping develop their name, we designed their identity and created the tagline ‘Beyond Industrial Strength™’ to communicate both the benefits of working with their top notch team and the extraordinary products they produce.